no frizz, no fuss beach-perfect hair in a snap! 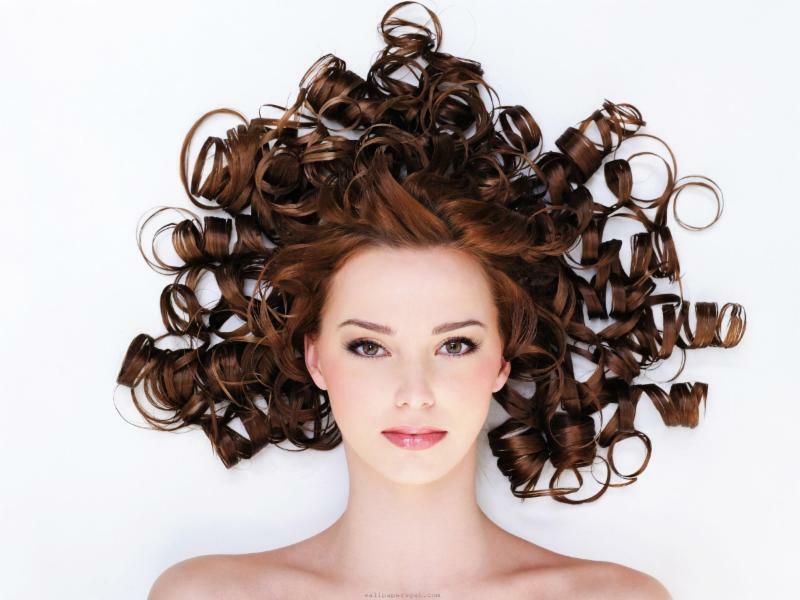 DON'T let it dry out - It's no secret that curly hair is dry and needs moisture. What you may not know is that moisture helps define the shape of curls and waves and smooths the cuticle for less frizz potential. For super glossy, sleek curls follow our triple C routine (Condition, Cleanse and then Condition again) and you'll be amazed at the silky texture you never knew you had. DO: Use a cleansing conditioner instead of shampoo. Curls need extra TLC, and using a creamy conditioning cleanse like Flygirls' Creme Cleanser instead of shampoo (at least every other wash) helps keep curls soft, not brittle. DON'T rub or towel-dry naturally curly hair or you'll rough up the cuticle even more, creating frizz & fly-aways. Curly hair needs to be treated gently. DO squeeze out excess moisture, then wrap your hair in a microfiber towel or turban. The spongy microfibers gently draw the water from your strands and let your waves start to form naturally. DON'T skimp on your hair care products; curls & waves benefit from the right products and the right application (we layer 2-3 products for best results). DO layer products from lightest to heaviest. We recommend misting with our BeachWaves Texture Spray or a leave-in conditioner to hydrate and de-tangle, then follow with a dime-quarter sized dollop of our BeachBalm Texture Creme to separate and define. Hint: for extra shine and double humidity deflection, place a few drop of Hi-Gloss Serum in your hands and rub lightly to distribute. Then press palms together over mid shaft and ends in large sections when almost dry. 3. Braid or bun it, then just add bikini! DO apply your products to freshly cleansed hair and braid or place hair in a soft bun overnight & wake up with beach ready waves.